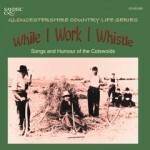 ‘Cotswold Characters’ and “While I work I Whistle’ – 1960s recordings of Cotswold speech and songs. Available here. 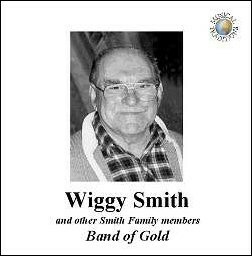 ‘Band of Gold’ – Iconic recordings of a Gloucestershire gypsy family. 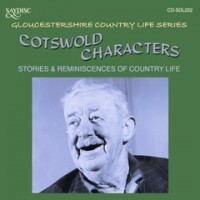 Available from Musical Traditions. 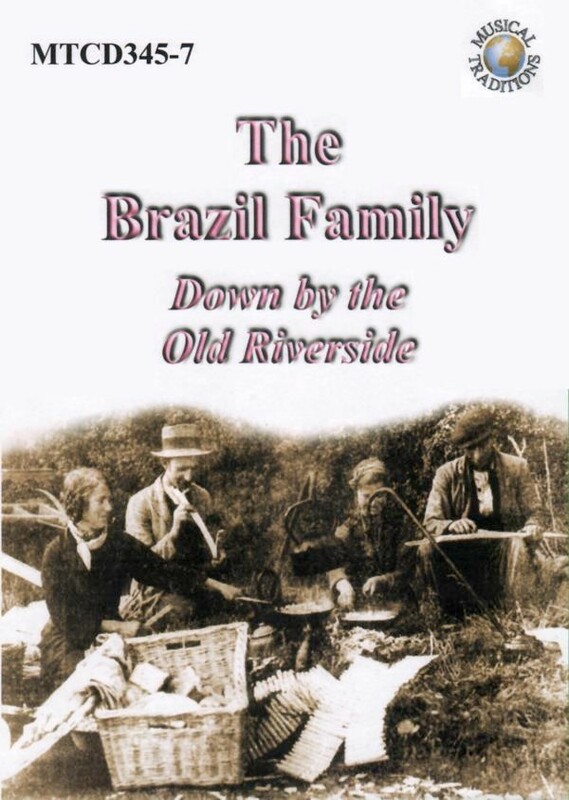 ‘Down by the Old Riverside’ – important recordings of a Gloucestershire gypsy family. Triple CD set. Available from Musical Traditions. An extremely well-researched account of the visit of Cecil Sharp to Tewkesbury in 1908 and the songs collected from two local residents, Elizabeth Smitherd and William Henry Watts. 40 pages with music and words. It has been reprinted (2013) with some minor additions and corrections, including the inclusion of some material that came to light after initial publication in 2010.